A sejmik was one of various local parliaments in the history of Poland. 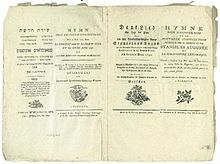 The first sejmiks were regional assemblies in the Kingdom of Poland, though they gained significantly more influence in the later era of the Polish–Lithuanian Commonwealth. Sejmiks arose around the late 14th and early 15th centuries and existed until the end of the Commonwealth in 1795, following the partitions of the Commonwealth. In a limited form, some sejmiks existed in partitioned Poland (1795–1918), and later in the Second Polish Republic (1918–1939). In modern Poland, since 1999, the term has revived with the voivodeship sejmiks, referring to the elected councils of each of the 16 voivodeships. The general sejm was the bicameral parliament of the Polish–Lithuanian Commonwealth. 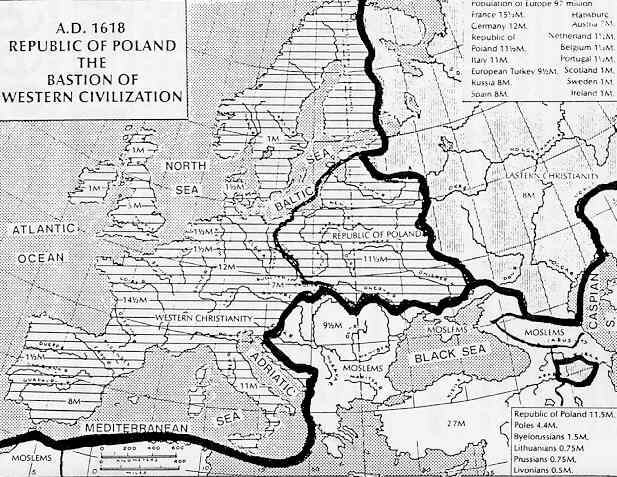 It was established by the Union of Lublin in 1569 from the merger of the Sejm of the Kingdom of Poland and the Seimas of Grand Duchy of Lithuania, Ruthenia and Samogitia. It was one of the primary elements of the democratic governance in the Commonwealth. The sejm was a powerful political institution and the king could not pass laws without the approval of that body. Zebrzydowski's rebellion, or the Sandomierz rebellion, was a rokosz in the Polish–Lithuanian Commonwealth against King Sigismund III Vasa. The rokosz, formed on 5 August 1606 by Mikołaj Zebrzydowski, Jan Szczęsny Herburt, Stanisław Stadnicki, Aleksander Józef Lisowski and Janusz Radziwiłł in Stężyca and Lublin, was caused by the growing dissatisfaction with the King among the nobility. 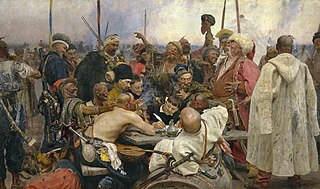 In particular, the rebels disapproved of the King's efforts to limit the power of the nobles, his attempts to weaken the Sejm and to introduce a hereditary monarchy in place of the elective one. The rebellion (1606–1608) ended in the defeat of the rebels. Despite the failure to overthrow the King, the rebellion firmly established the dominance of the szlachta over the monarch in the Polish–Lithuanian political system. 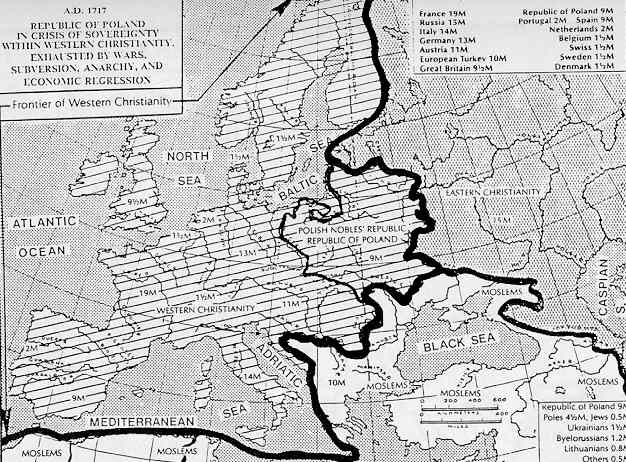 The ideas of the Age of Enlightenment in Poland were developed later than in Western Europe, as the Polish bourgeoisie was weaker, and szlachta (nobility) culture (Sarmatism) together with the Polish-Lithuanian Commonwealth political system were in deep crisis. The period of Polish Enlightenment began in the 1730s–40s, peaked in the reign of Poland's last king, Stanisław August Poniatowski, went into decline with the Third Partition of Poland (1795) – a national tragedy inspiring a short period of sentimental writing – and ended in 1822, replaced by Romanticism. The rule of the Jagiellonian dynasty in Poland between 1386 and 1572 spans the late Middle Ages and early Modern Era in European history. The dynasty was founded by the Lithuanian Grand Duke Jogaila, whose marriage to Queen Jadwiga of Poland formed a Polish–Lithuanian union. 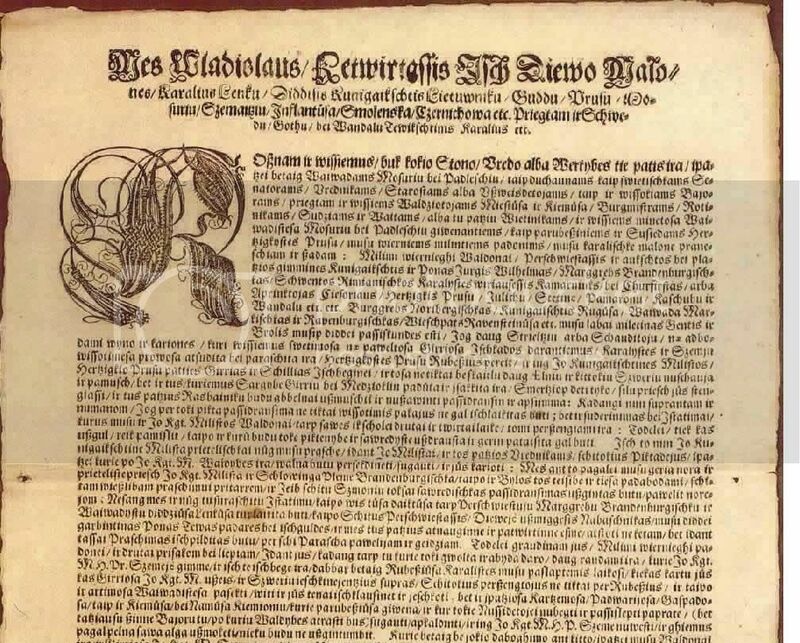 The partnership brought vast territories controlled by the Grand Duchy of Lithuania into Poland's sphere of influence and proved beneficial for both the Polish and Lithuanian people, who coexisted and cooperated in one of the largest political entities in Europe for the next four centuries. 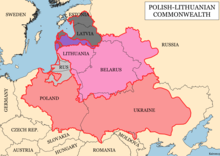 The magnates of Poland and Lithuania were an aristocracy of nobility (szlachta) that existed in the Crown of the Kingdom of Poland, in the Grand Duchy of Lithuania and, from the 1569 Union of Lublin, in the Polish–Lithuanian Commonwealth, until the Third Partition of Poland in 1795.